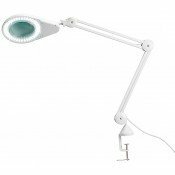 Daylight Magnifying Lamps for desk and bench use. 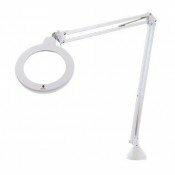 High quality designed in UK. 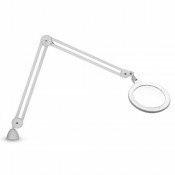 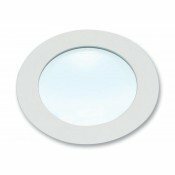 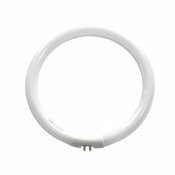 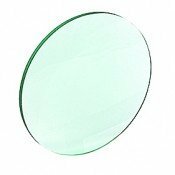 Daylight A25080 UltraSlim LED Magnifying Lamp XR The new Daylight Omega 7 Magnifier is a moder..
Daylight A62001 5 Dopter Acrylic Lens Crystal clear 13cm XR lens(TM)Crystal clear 13cm XR lens(..
Daylight AN0002 Replacement Lamp for AN10205" 22w Tube for AN1020 Lamp..
Daylight AN1200 Magnifying Lamp S The MAG Lamp S is a modern and attractive slim design magnif..
Superlux LSX 3 Diopter Glass Lens3 Diopter Glass Lens for LSX Magnifying Lamp3 Diopter (1.75x) Magni..
Superlux LSX LED Equipoise Magnifying Lamp Lens 6 diopter magnification (2.5x)10Watt LED - 500 tota..